Personalized service backed by industry leaders. PlanStrong Investment Management is an independent, fee-based financial advisory firm established in 2005 that serves individuals and families throughout New England. The firm develops and delivers integrated financial plans powered by custom investment solutions. 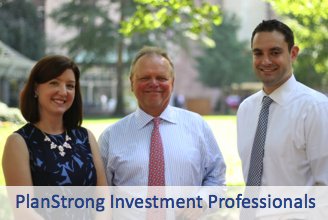 The investment professionals of PlanStrong have partnered with two industry leaders to provide excellent service to our clients. 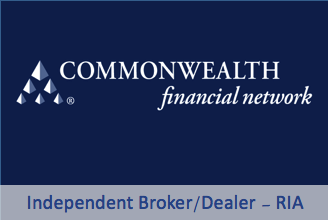 Commonwealth Financial Network, is the independent broker/dealer-RIA that provides PlanStrong with terrific subject matter support while processing our investment business. 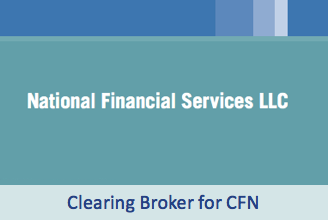 Commonwealth uses National Financial Services (a wholly owned subsidiary of Fidelity Investments) for clearing, custody and other brokerage services.